Our range of products include mono lever switch, switch type-jg - pu/pl 22/30 mm - jg2pl-30 and mono lever switch type - jg-pu/pl 22/30 mm - jg2pl -2. We are offering an exclusive range of Mono Lever Switches. These switches are quality assured and easy to fix on the wall. Made of optimum quality material our mono lever products are embedded with all quality features. All our switches are checked for several times by our quality experts to let our customers have best product of the market. Our mono switches are easily available in market. Backed by our technologically advanced manufacturing unit, we are offering an exclusive array of Switch Type-JG - PU/PL 22/30 mm - JG2PL-30. Our offered switches are provided in number of specifications as per the needs of customers. These switches are designed by professionals, who give surety to use top grade of material. Moreover, patrons can avail these switches from us at nominal prices. 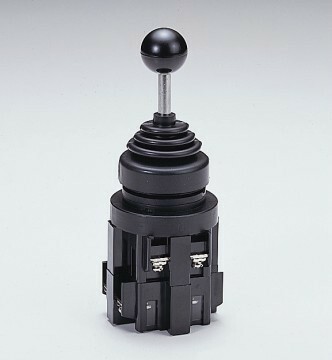 Owing to our expertise, we are introducing a broad array of Mono Lever Switch Type - JG-PU/PL 22/30 mm - JG2PL -2. The offered mono lever switch is perfectly designed with high quality of materials at our manufacturing unit. In addition to this, our mono lever switch goes through several tests under the direction of quality controllers just to ensure its quality before the delivery. 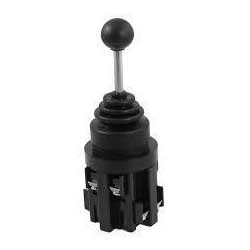 Our clients have option to take this mono lever switch from us at reasonable prices. 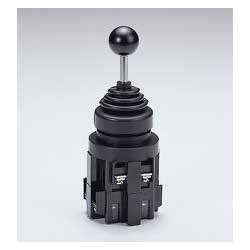 Looking for “Mono Lever Switch Type”?